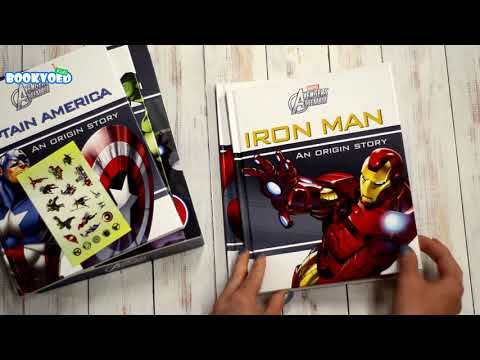 Marvel fans of all ages will enjoy discovering the heroic origins of Earth's mightiest heroes with this great keepsake slipcase. Includes four hardback books in a handy slipcase, plus a sheet of 20 stickers. Featuring the origin stories of Thor, Iron Man, Captain America and Hulk.